"Anheuser-Busch sales executive Ted Kenny gave up his corporate gig to follow a beer-nerd dream—running his own craft-brew shop on the Lower East Side." 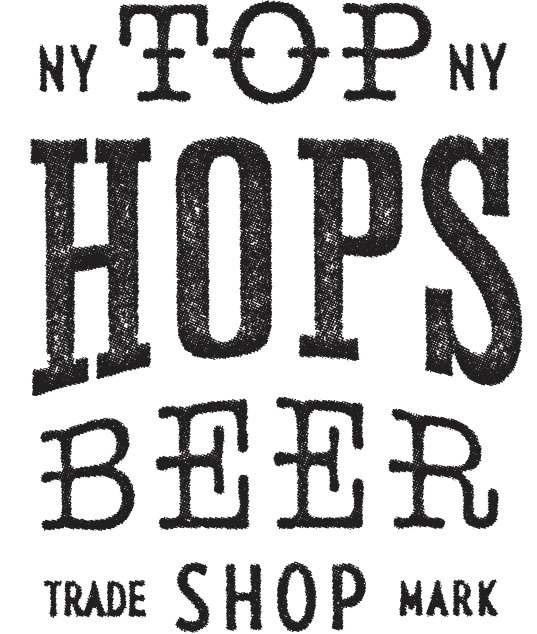 "This bright, no-nonsense neighborhood institution -- part tasting room, part retail shop, and all beer geekery -- has been a welcome alternative to the Lower East Side since in opened in 2012." "...One of a growing number of shops around the country that treat beer like wine, with a fussily curated collection of bottles you'd never find at the local beverage mart"
"Kenny's retail store carries more than 700 brands of beer and also features a tasting bar. In short, it's what most men envision as heaven." "This is the most egalitarian craft beer I’ve ever stepped into. It’s a place where hipsters, foodies and craft beer geeks crowd saddle up along the bar to marvel at the 20 rotating taps from around the world...More importantly there’s an amazing beer list with 700 bottles and cans for your tasting pleasure. And if all that imbibing whets your palate, delicious local snacks make for a perfect accompaniment." "A former Anheuser-Busch distributor took every guy’s beer-cave dreams and brought them to life in this minimalist Lower East Side tasting room. One of the world’s most stats-rich chalkboard menus details the 20 taps (including when the lines were last cleaned), bright coolers stock more than 700 bottles, and the friendly staff is generous with their help—and samples." "Former Anheuser-Busch salesman Ted Kenny opened this LES tasting room/bottle shop/beer seminary in winter. Savvy beer servers tend the 30-foot bar, pouring from 700 worldly bottles and 20 taps that are part Belgian, part regional and mostly American craft seasonals and limited-releases...this is beer-geek heaven: A blackboard behind the brews lists the date the keg was tapped and when the draft line was last cleaned, along with the beer style, IBU count, brewery location and tasting notes." "Mostly they come for Kenny and his friendly staff... making you feel like a regular even if you've been through the door just a couple of times." "At Top Hops the learning library consists of sought–after specialties from 700 breweries…"
"Don't know a Double IPA from a Dopplebock, or Saaz hops from the American Cascade variety? Not to worry, Top Hops welcomes beer drinkers of all knowledge levels, from the geek to the novice. Owner Ted Kenny has created a welcoming, unpretentious environment that encourages experimentation and -- most importantly -- fun."